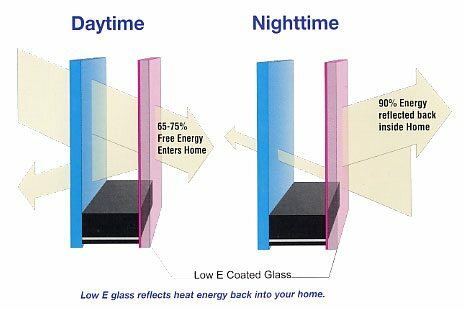 Low E glass combined with DuraSeal™ improves the thermal performance of your windows by keeping valuable heat energy in. Low E is also one of the most valuable upgrades on a window and protecting that investment is very important. DuraSeal™ has been used to seal units with Low E glass since its commercial use began in residential windows.